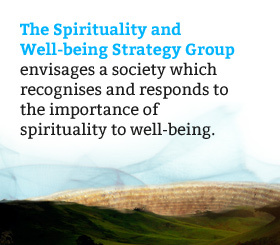 Director of the George Washington Institute for Spirituality and Health, Washington DC. Professor of Medicine and Health Sciences at The George Washington University School of Medicine. Clinician, author, educator and pioneer of effective educational and clinical strategies for addressing spiritual concerns common in patients facing illness.